AllThingsD reports, just six months after launch, Twitter is strongly thinking about killing off its Twitter #Music mobile application. However, it is unclear what Twitter’s time frame is for ending support for Twitter #Music. Twitter #Music debuted in April and promptly spiked to number six in the App Store rankings for top free apps. In the months that followed its ranking quickly slipped. Sources said that since the initial spike, the app has seen horrible numbers both in downloads and engagement. As the end of August, Onavo, an app analytics company places Twitter #Music at 1,672nd place in its own rankings. 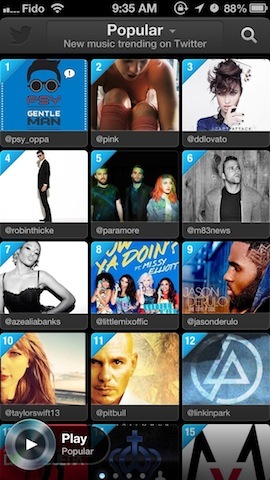 AppAnnie, another app analytics company, ranks Twitter #Music at 264 as of October 19. 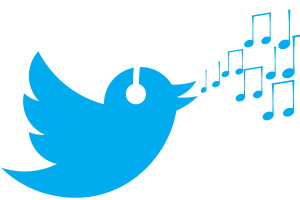 If and when Twitter #Music is killed, will mark a clear misstep in the company’s online music strategy. The app was developed atypically in isolation inside the company by former Twitter business development leader Kevin Thau. 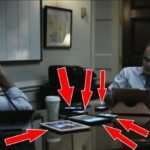 According to the people who are familiar with the development, it was never integrated with the overall product team as it was being built. Thau left the company shortly after #Music launched to become chief operating officer of Jelly. As Twitter continues to decide on how to end #Music, the company is likely to further chase its cross-platform strategy of partnering with other companies and brands on music-related deals. 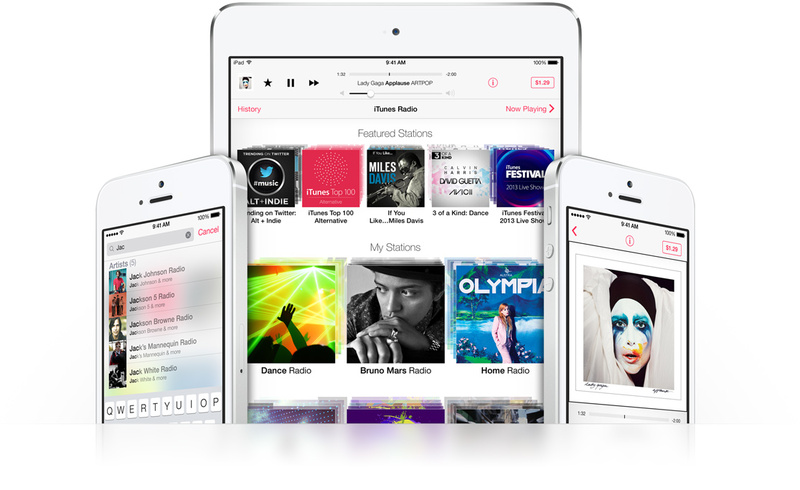 Earlier this year, Twitter partnered with Apple to feature a trending playlist station for iTunes Radio, Apple’s online music streaming service. Twitter also added its playlist to Rdio, another online streaming music service. Twitter is currently trying to reconstruct its music team and just recently hired former Topspin Media SVP Bob Moczydlowsky after Tatiana Simonian, sole artisr relations employee, who left to join Nielsen in August. Moczydlowsky is known as a “product guy” in the music world and is less focused on label and artist relations, which may help define his role at Twitter.